In part one, I had a conversation, and that led to a list. Unlike my usual revenge list, this is a list of the best Marvel movie moments up to this point. Which means it will instantly be invalidated when Age of Ultron comes out. Regardless, I’m just crazy enough to do it. With a little luck, you’re crazy enough to read it. Either way, just know that this is a Namor free zone for the moment. I went over the criteria in part one, and the internet is easily navigable. Just know that there will be absolutely no X-Men or Spider-Man movie moments up for consideration here, that is my solemn promise. I looked up the definition of the word scion today, and it has nothing to do with this list. That’s the level of research you can count on from Back Issue Ben. With no more further ado, I present to you the fourth best moments in Marvel movie history. Tony Stark, betrayed by his mentor and partner Obadiah Stane, struggles to grab the Mark I arc reactor before his heart fails. Unsuccessful, and slumped on the floor awaiting his death, his much maligned robot arm assistant comes through for him when he needed it most. Beyond all the excellent effects and the pantheon performance by Robert Downey Jr. it’s the emotion and heart (no pun intended) behind the movie that makes the first Iron Man such a great film. 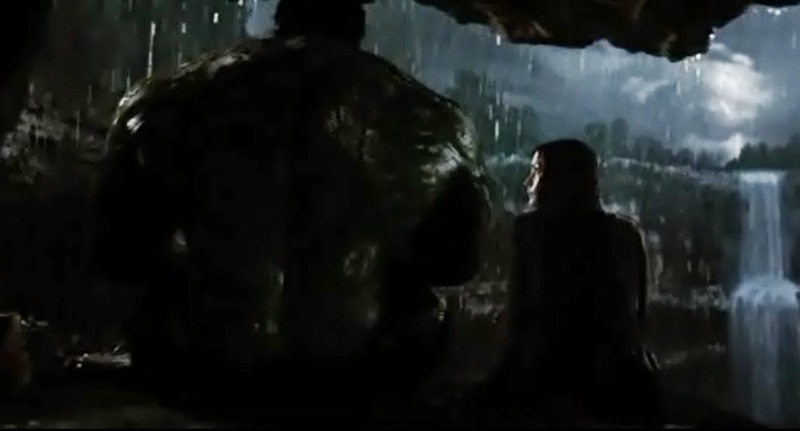 Betty Ross calms the Hulk down enough for a sit-down in a cave, while a storm rages outside. The movie explores the possibility of Bruce learning to control the Hulk, instead of getting rid of it, and this is part of that. Betty clearly is able to reach the Hulk unlike anyone else, and this is a nice little quiet scene in what is largely a movie mostly about the action. Tony Stark gets a little drunk in the Iron Man suit, and Rhodey decides to suit up for the first time and take him down. 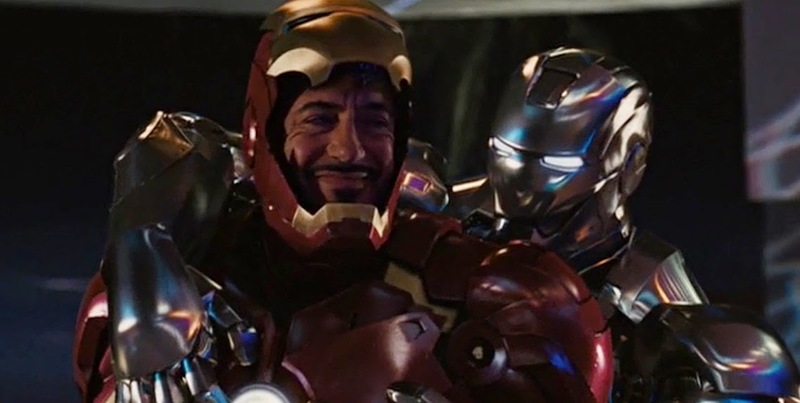 I’ve seen a lot of fans claim they want to see Tony’s battle with alcoholism in the movies, but I think this is about as far as you can go with it. Otherwise, it would be the most depressing superhero action summer blockbuster ever made. 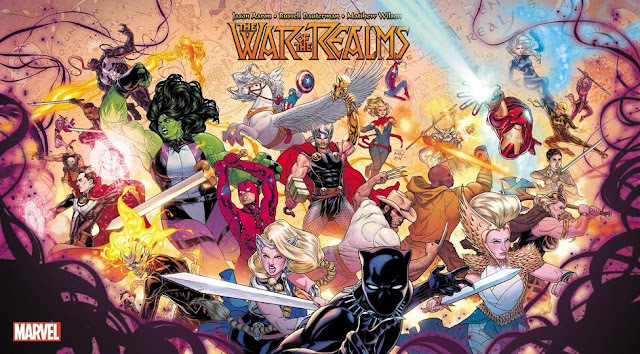 The impetuous Thor leads his friends into an ill-advised fight against the Frost Giants. 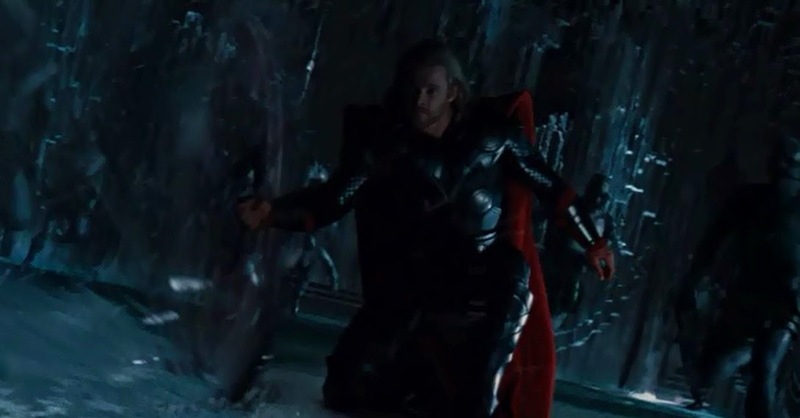 At one point during the fight, Thor starts swinging the hammer, and my son Parker when he first saw that, screamed “Go Thor go!” It’s easy to forget now how risky this movie was, but this was the moment when I knew they were going to pull it off, and that wasn’t something I was confident could happen. Peggy Carter puts on her best red dress to impress Steve Rogers at the bar. Haley Atwell is absolutely stunning as Peggy in this scene, and that’s pretty much all I should have to say. Captain America hands out orders to the assembled Avengers for the first time. My fears about Iron Man being portrayed as the leader of the team, which had happened far too often in recent Avengers multimedia properties, were put to rest by a truly geek-out movie moment of Cap laying down the battle plan to the rest of the team. Iron Man calls in all of his suits for the final showdown against Aldritch Killian. If you want to include or substitute him jumping from suit to suit, that’s your prerogative. 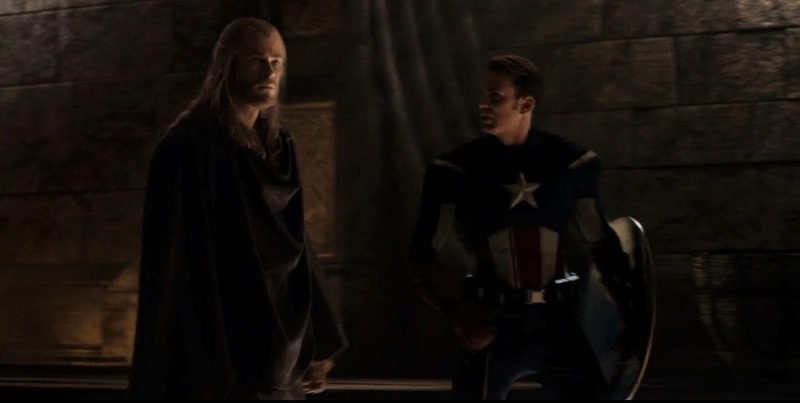 While breaking out of prison, Loki teases Thor by using his illusion-casting powers to take on the appearance of Sif, and then Captain America. It is a completely unexpected and hilarious scene that highlights Loki’s less-malevolent, mischievous qualities. Captain America, about to be betrayed by SHIELD, knows that the men that just piled onto the elevator with him are there to take him down. He starts by letting loose with one of the most badass lines in any Marvel movie, before finishing with a beatdown on every single person inside. A perfect blend of Steve’s confidence, strategic mind, and hand-to-hand skill. 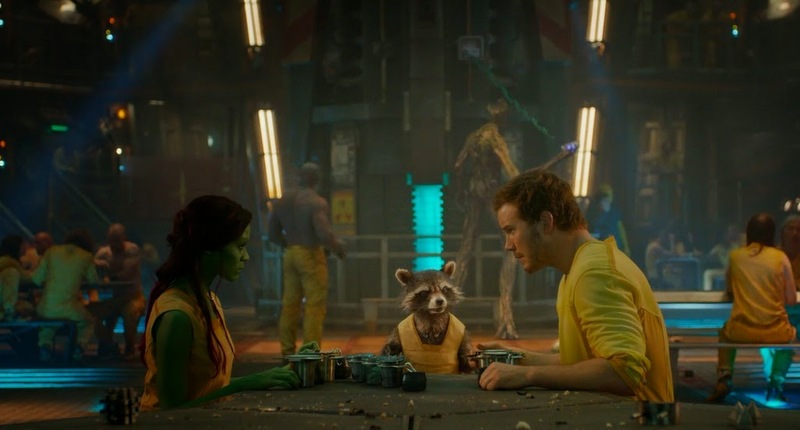 As Rocket lays down the plan for breaking out of the Kyln, Groot unknowingly accelerates the process. The entire breakout is a great example of a “team coming together” scene, and I love those as much as I love a rousing speech. This is also when you learn Rocket can back up his big talk. Best of the bunch: The Avengers. Twenty moments down, only thirty more to go. That shouldn’t be too much of a waste of the short time everyone has to spend on this Earth. Next time, more worthwhile time wasting!